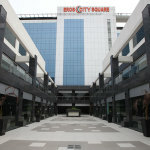 Pre Rented office space measuring 5000 sq ft is available for sale in Eros City Square, Sohna Road Sector-49 Gurgaon. 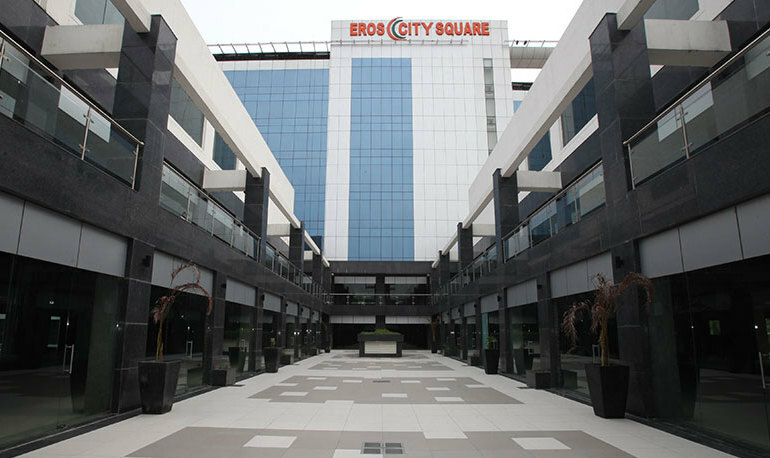 Eros City Square is an aesthetically landscaped corporate structure spread over an expanse of 3.48 acres (approx.) at Sec 49-50, near Golf Course Extension Road, Rosewood City, Gurgaon. 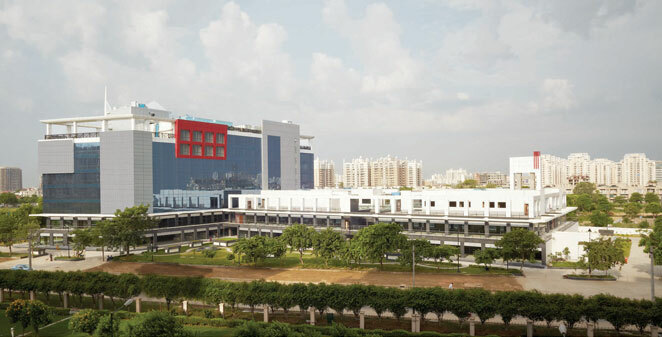 An aesthetic architecture and air-conditioned environment with 2 levels of retail space and 6 levels of prime office space, the property is being hailed as a new business hub that will appeal to the discerning taste of corporate organizations. 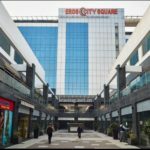 At Eros City Square, we offer you comprehensive business solutions together with world-class facilities and a congenial working environment. 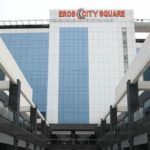 Giving business a new dimension, with the booming retail revolution in India, Eros City Square offers multiple opportunities to broaden your horizons. The 2 floors are meticulously designed and dedicated for retail activities that will attract not only potential customers but also unlimited business prospects. Come, take a plunge. 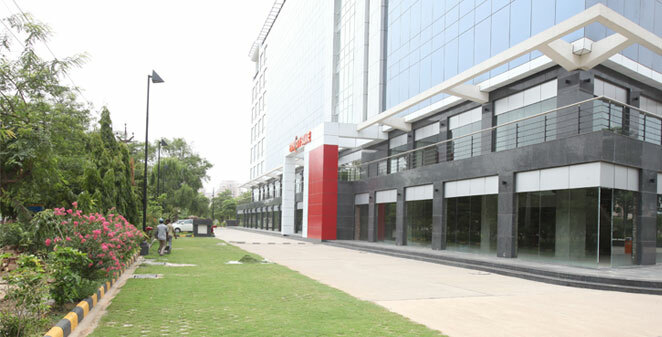 Strategically located at Sec 49-50, near Golf Course Extension Road, Rosewood City, Gurgaon. 2-levels of Retail arcade & 6-levels of prime Office space. The building plot is surrounded by road from 3 sides with large frontage on a 30 meter wide sector road. Large floor plates for Office/Corporate use also available. Ideal for Department Stores, Food Outlets, Corporate Offices need Restaurants and large Food Court with terrace area. 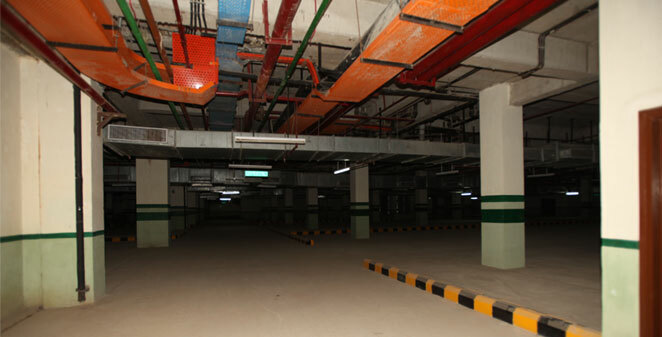 Ample Multi-level basement and surface parking facility. Centrally air-conditioned and complete power back-up to ensure uninterrupted working hours. Large catchments area in Rosewood City, along with growing in habitation in adjacent townships.